But Szpunar's view is that Uber offers a composite service, part electronic and part not, and that, critically, the non-electronic part is neither wholly independent nor wholly controlled by Uber. It is not a mere intermediary between drivers and passengers, and it is undoubtedly transport that users are paying for and not simply to use the Uber app. 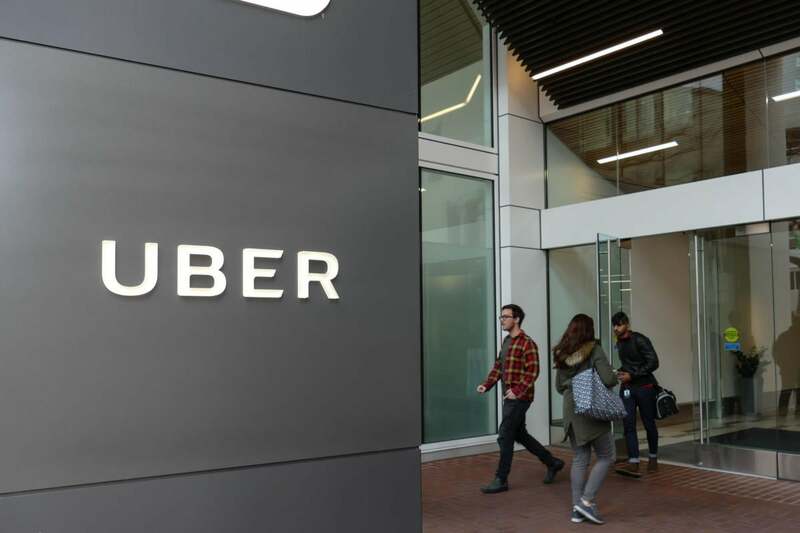 Following Szpunar's line of argument that makes Uber's business one of transport, and not merely of connecting drivers and passengers, and the company should therefore be regulated as a transport company. "It is right that there are safeguards for consumers, but applying analogue-era regulation to the digital world only strangles innovation and entrenches privileged monopolies," he said. "The EU talks of prioritizing the digital single market because of the benefits for growth and for consumers. How exactly is the digital single market delivering for consumers when services they like and want to use are banned?"